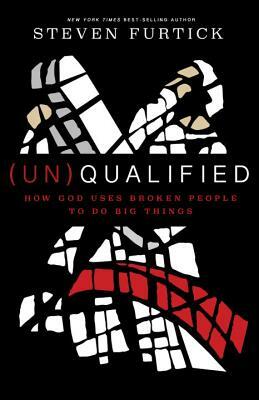 Steven Furtick is the New York Times best-selling author of Sun Stand Still, Greater, and Crash the Chatterbox. He is the founder and lead pastor of Elevation Church, which since its founding in 2006 has grown to more than twenty thousand attendees at twelve locations. He speaks at major conferences across the United States and around the world. Steven holds a master of divinity degree from Southern Baptist Theological Seminary. He and his wife, Holly, have three young children.